I was watching a completely factual documentary about Portland, Oregon the other night, and came across an inspiring song, dedicated to the struggles that men face in this country. 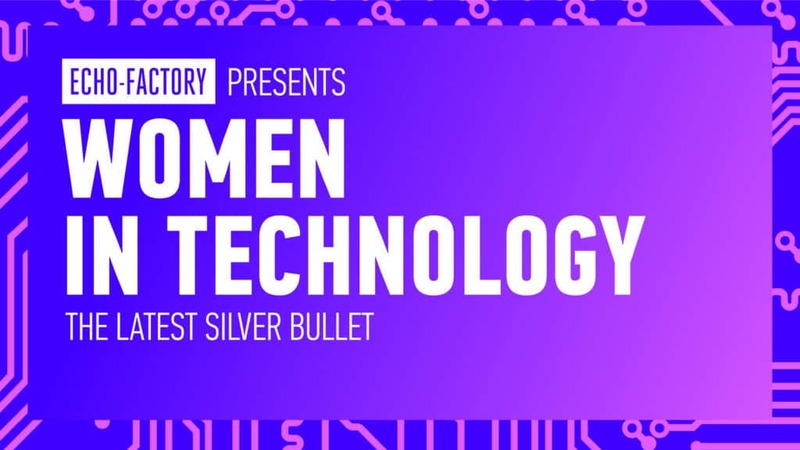 Echo-Factory is hosting a “Women in Technology” roundtable next week. About 90% of the people who have registered so far are women. Women already have about a 35% advantage in leading tech companies over men. If we (and by “we” I mean men) don’t show up and discover their secrets, that gap can only grow!!!! So, I urge you, my fellow men, to RSVP immediately. Only by engaging with women in technology leadership positions will we be able to learn their secrets, and hopefully one day steal their powers of tech company growth and success.